WAIANAE (HawaiiNewsNow) - Lanes of Farrington Highway in Waianae have been reopened after a water main break forced heavily traveled roadway to close. 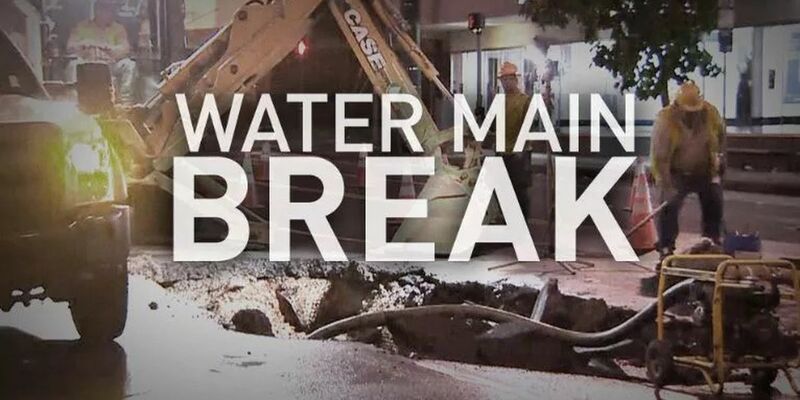 The 8-inch water main break was first reported at around 8 a.m. Tuesday, affecting 42 customers, the Board of Water Supply said. All Honolulu-bound lanes of Farrington Highway were shut down near the Kaupuni Street intersection. The break was repaired by 9:50 p.m. and all lanes were back open on Wednesday morning around 4:30 a.m.